“I think Natalie did an incredible job, and I’m glad that we both had the opportunity to interpret this character and bring her to life,” she continued. 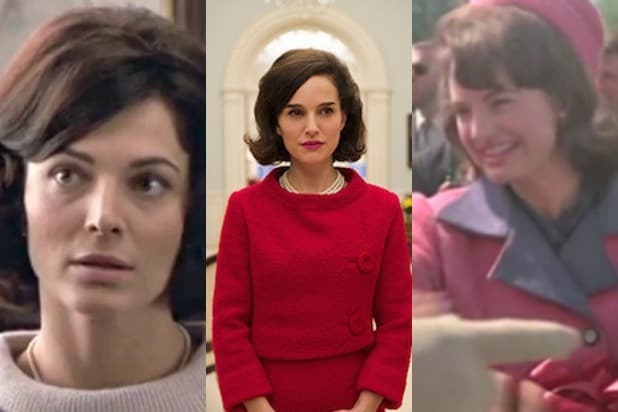 Holmes also pointed out that “After Camelot” takes place during a different period in Jackie Kennedy’s life, focusing on 1968 to the present. “You can watch both and get something different,” Holmes said. Based on the book “After Camelot” from biographer J. Randy Taraborrelli,” the miniseries from director Jon Cassar and writers Stephen Kronish and Sandra Chwialkowska also stars Matthew Perry in a rare dramatic turn as Ted Kennedy. Yes, the drag queen later famous for John Waters movies such as "Hairspray" impersonated Jackie in this tasteless reenactment of the JFK assassination, from Waters' first 16 mm short. This drama was loosely based on the former First Lady's relationship with Greek shipping magnate Aristotle Onassis. This NBC miniseries starring Martin Sheen as the title character was pegged to the 20th anniversary of the JFK assassination. This drama follows Dallas housewife Dallas housewife Lurene Hallett (Michelle Pfeiffer), who is fascinated by Jackie and devastated by her husband's assassination. This political thriller about the Cuban missile crisis starred Kevin Costner as a top Kennedy adviser. 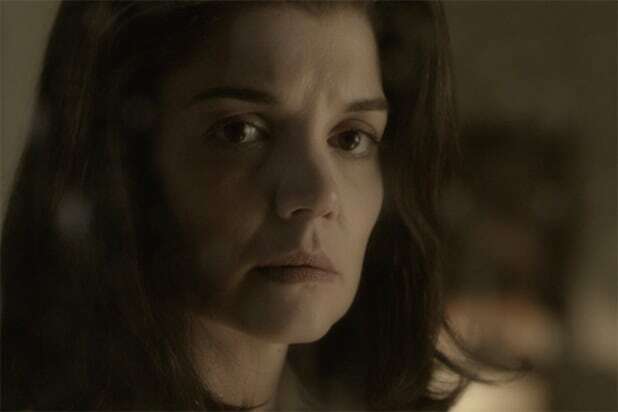 This miniseries attracted major attention when Kennedy family members spoke out against its sensational content, including JFK's alleged pill use. This NatGeo TV movie about the assassination and the events that led to it was based on the bestseller from Fox News host Bill O'Reilly. This feature from Tom Hanks' Playtone production company tells the story of JFK's last day from several viewpoints, including that of the medical team after the shooting. Portman received wide acclaim and an Oscar nomination for her performance in this biopic.